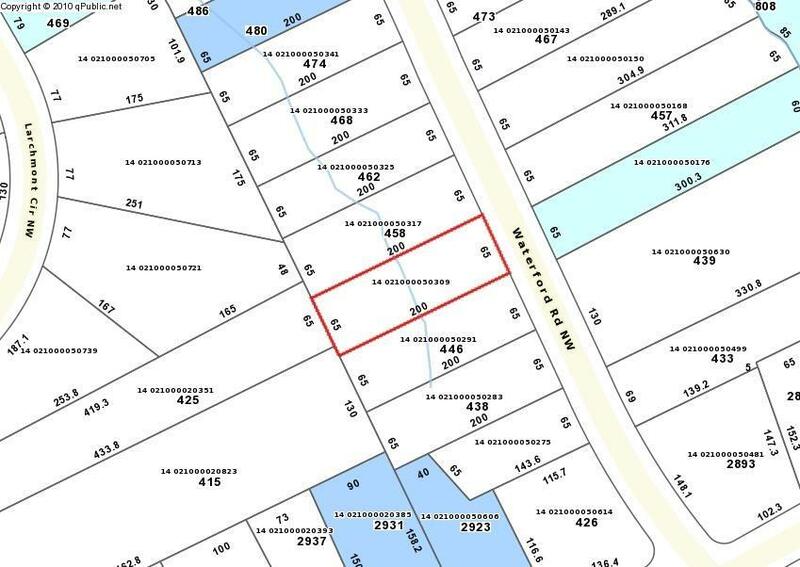 Seller has 3 lots on this street including this lot. Desirable Historic Collier Heights area. Great investor/builder/contractor opportunity. Priced to sell quickly. Call for package pricing of all 3 lots. See map for location. Sign is up to help identify location of lots.